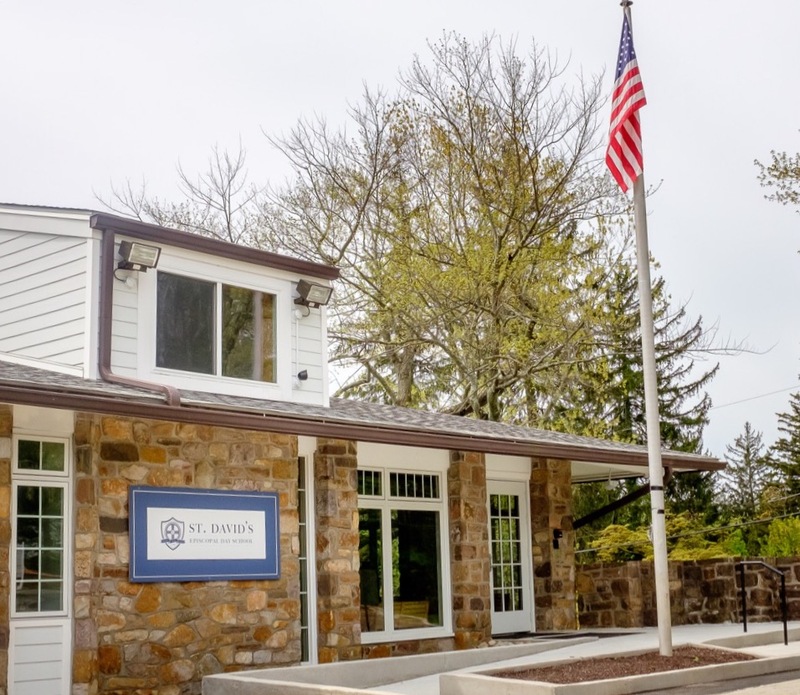 St. David’s Episcopal Day School, a member of the National Association of Episcopal Schools, is a coeducational, private academic school located on the Main Line in Wayne, Pennsylvania. 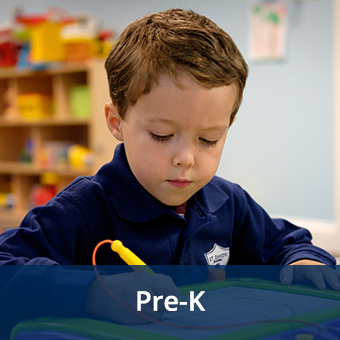 In September of 2018 St. David’s Episcopal Day School opened with programs for children 18 months of age through Kindergarten. 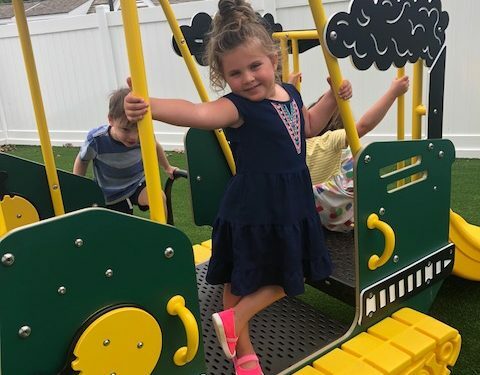 We pride ourselves on small class sizes, teacher excellence, strong communication with families, character development, and high educational standards. As a Day School associated with an Episcopal parish, St. David’s Episcopal Church, we are committed to diversity, inclusion, and affordability for all. Apply for admissions to SDEDS and/or tuition assistance. What are your food allergy policies? SDEDS supports children with life-threatening food allergies through safe and inclusive allergy policies. Our classrooms are kept allergen free for students and our healthy snacks provided are safe for all students in the class, allowing children to feel included in this important aspect of school. We celebrate birthdays and honor our students in special ways that do not focus on food. Our holiday parties highlight fun activities, extra play time, and games rather than “junk food” or treats. Prior to the start of the school year, we meet with families to discuss each child’s individual needs. For questions about our food allergy policies and staff training, please contact Dr. Kiepert Truong at marissa@sdeds.org. Can you accommodate working family’s schedules? 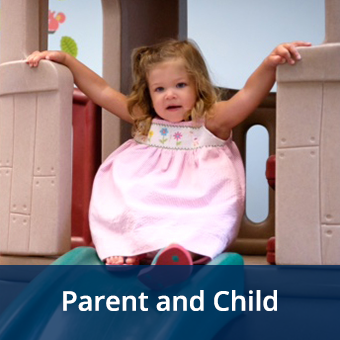 SDEDS is pleased to provide half and full-day program options for children 18 months through age 6 to support families with varying needs. Our early drop off program begins at 8:00 a.m. and our after-school activities are held from 3:00 to 5:30 p.m. We follow a traditional school-year calendar, holiday schedule, and offer a variety of summer camp options. Please visit our extended day tab to learn more about our after-school options. What does it mean to be an “Episcopal” school? 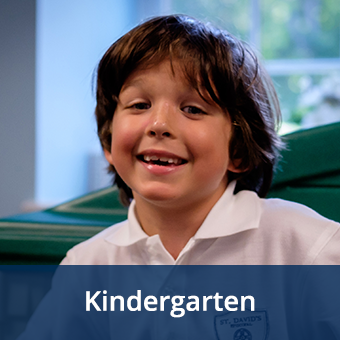 Educational excellence is a hallmark of Episcopal schools. 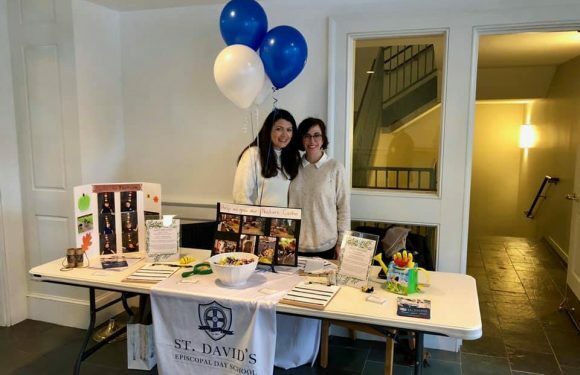 SDEDS, a member of the National Association of Episcopal Schools, was established in 2017 as a ministry of St. David’s Episcopal Church under the direction of Father Frank Allen and the authority of the church’s Vestry. Our ‘Episcopal identity’ promotes character development, Christian values and spiritual formation, individuality, and community service. 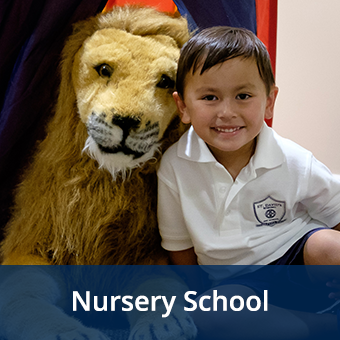 Our school is open to families of all faiths and backgrounds, and children learn in an inclusive environment that values diversity and supports education for all. Students and families at our school come together for a weekly chapel service that is age-appropriate and grounded in the ideals of the Episcopalian tradition. Learn more about our school’s history and identity here. Do you offer tuition assistance and how can I apply? 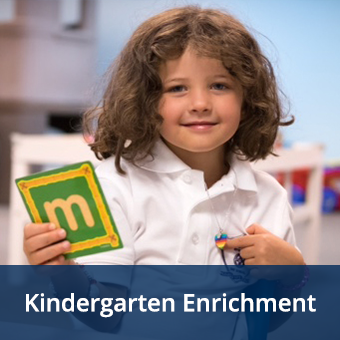 SDEDS is proud to offer access to high-quality preschool and kindergarten programs for qualifying families through our tuition assistance program. To be considered for tuition assistance, families must fill out an application at the time of their enrollment. Please email info@sdeds.org for information or read more about how to apply on our Tuition Assistance Page. What’s going on at SDEDS? SDEDS Summer Camp Registration Now Open!